Welcome to Heidi collection we offer a great selection of Baptism clothing, First communion suits and dresses, quinceaneras accessories for those special occasions. We have been established since 2010. With our short time of being in business we have been growing. 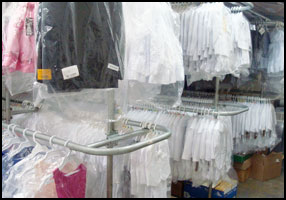 We started with quinceanera accessories and now we have different categories such as kids clothing, and baptism clothing and accessories. 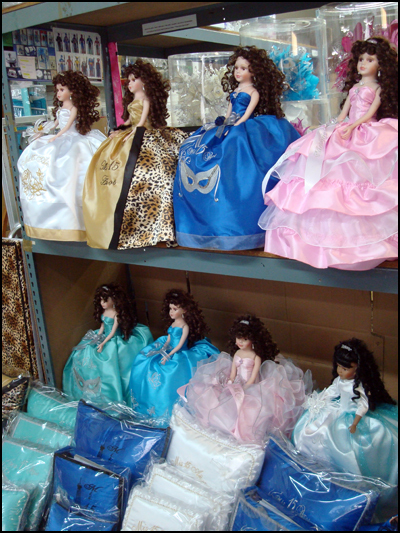 Our main specialization is quinceanera accessories. We make anything match to the theme of any special occasion. From dolls to bibles, albums, guest book, pillows, brindis sets and more. 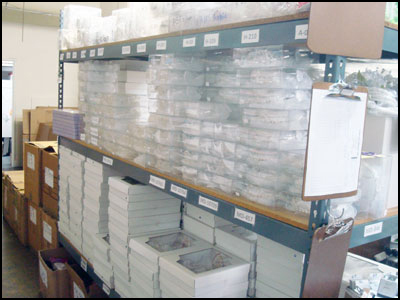 Our production is faster than our competitors and our prices are lower.